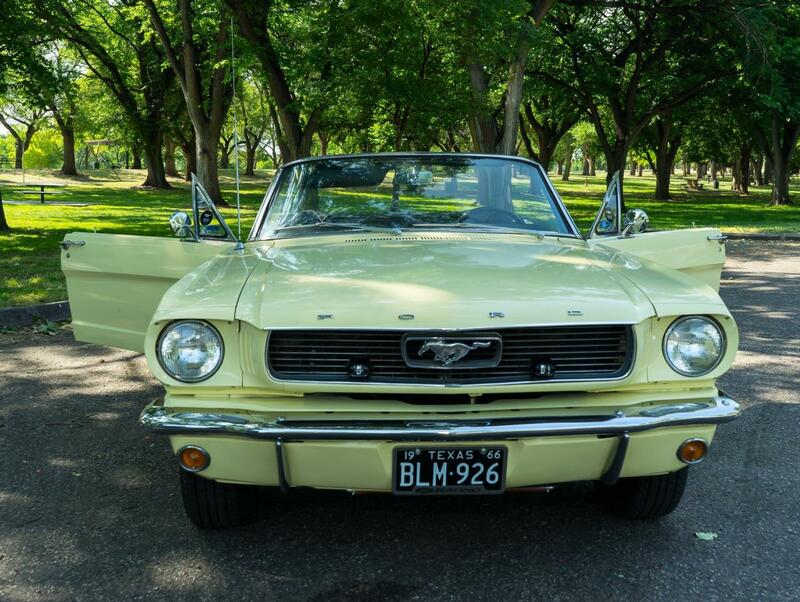 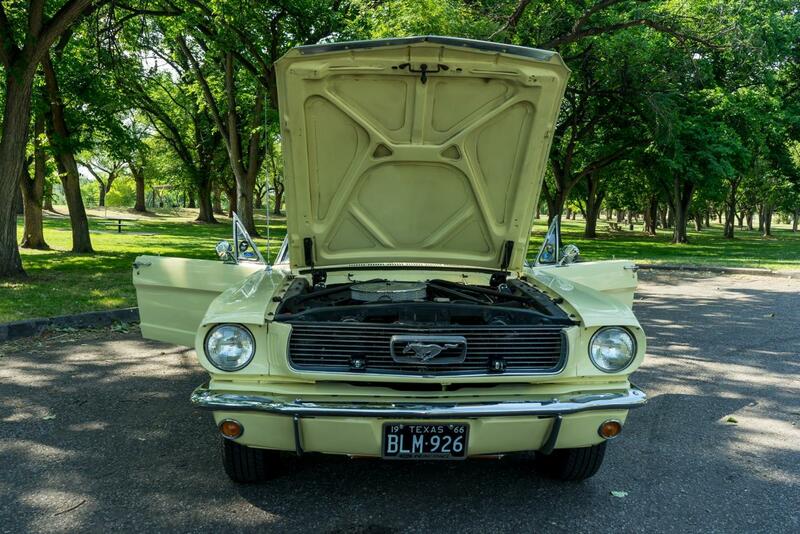 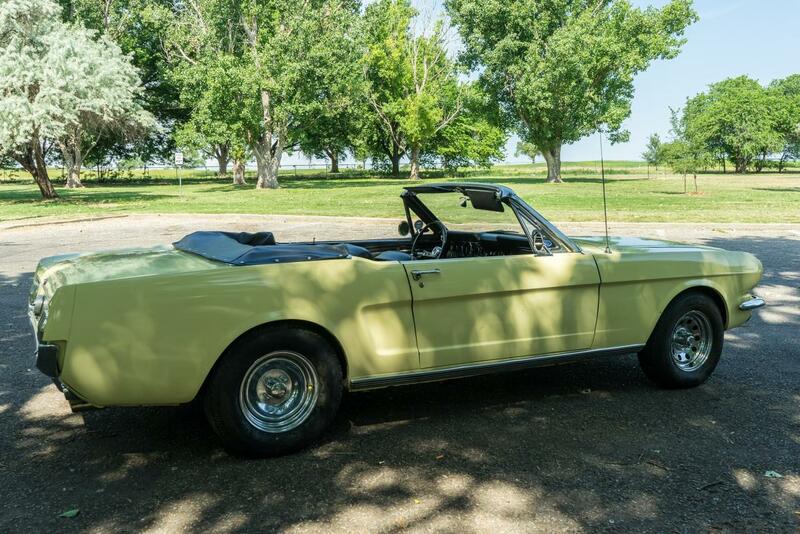 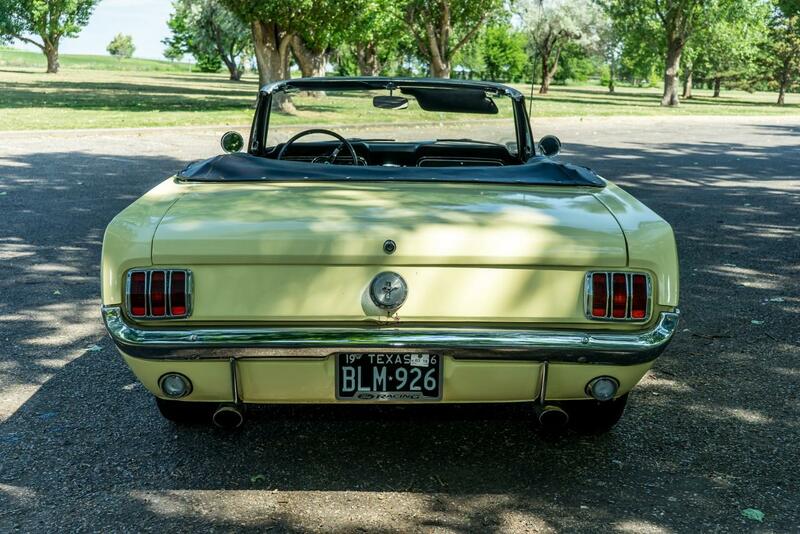 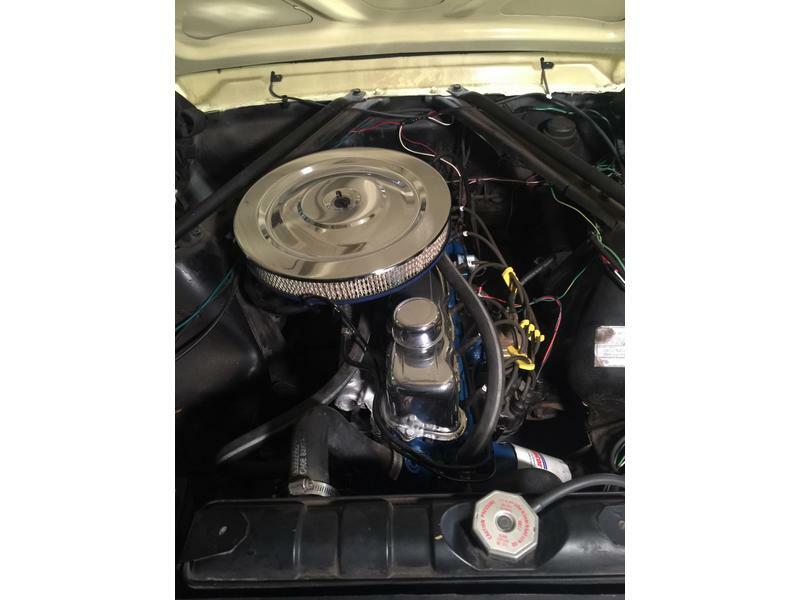 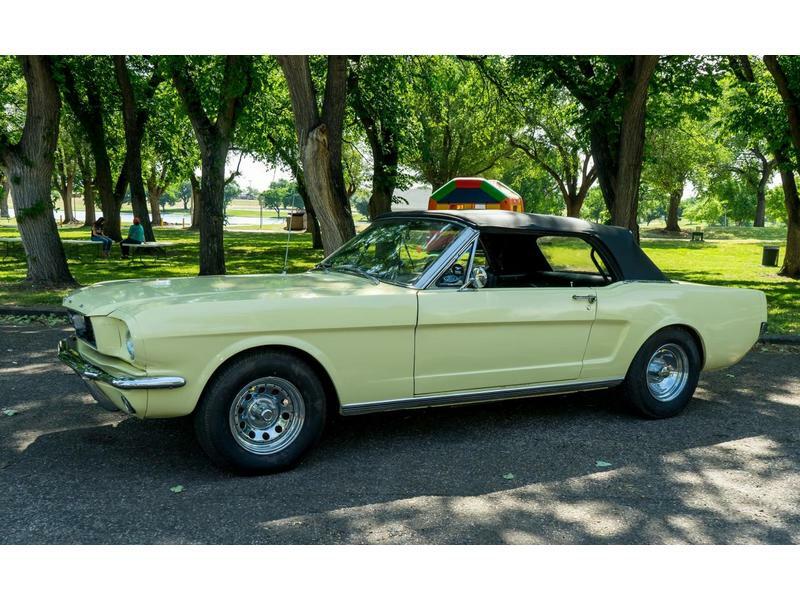 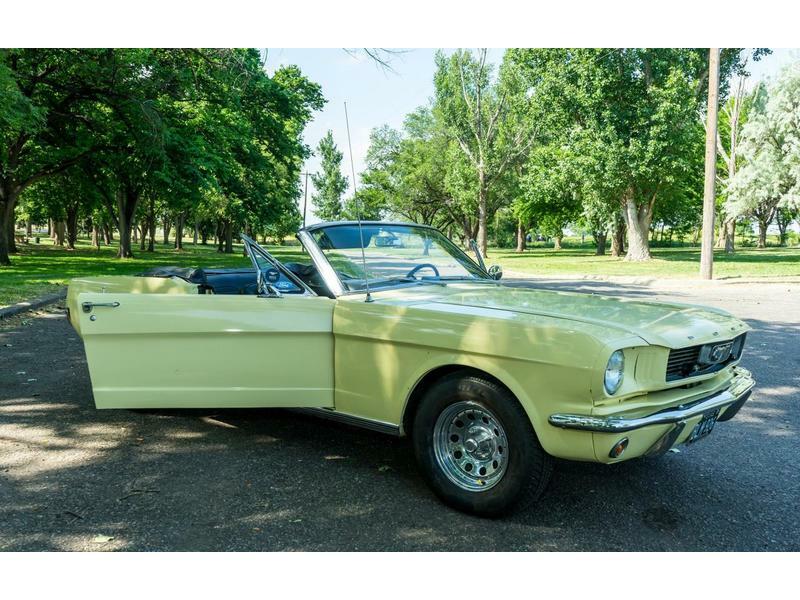 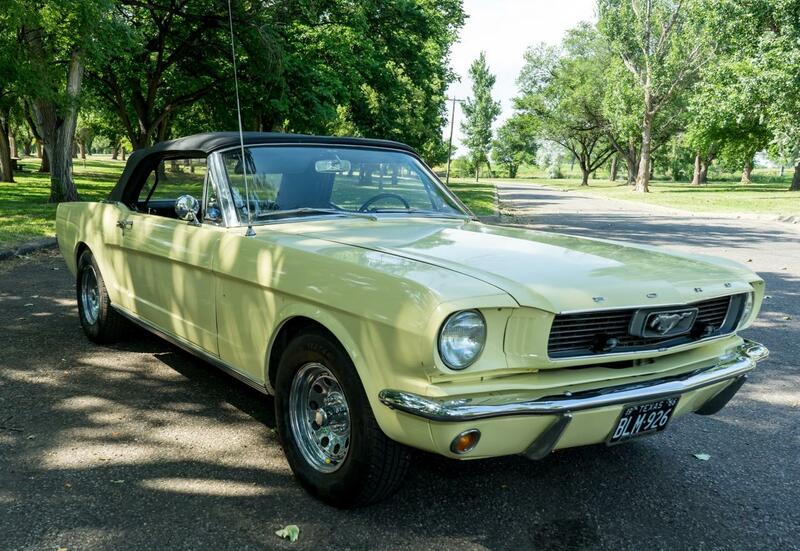 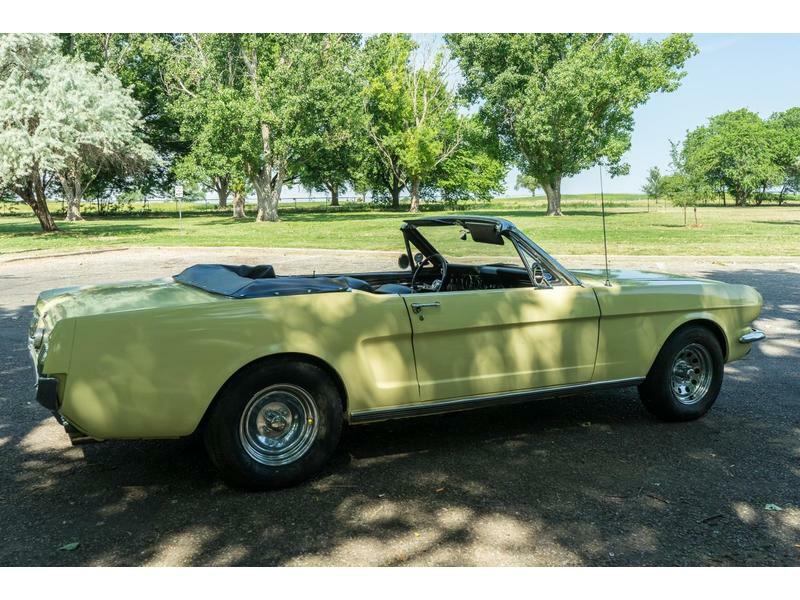 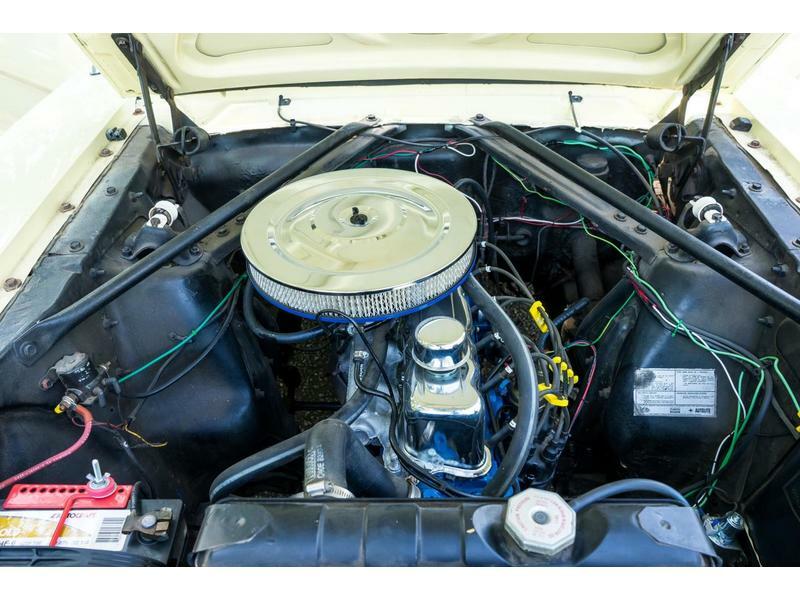 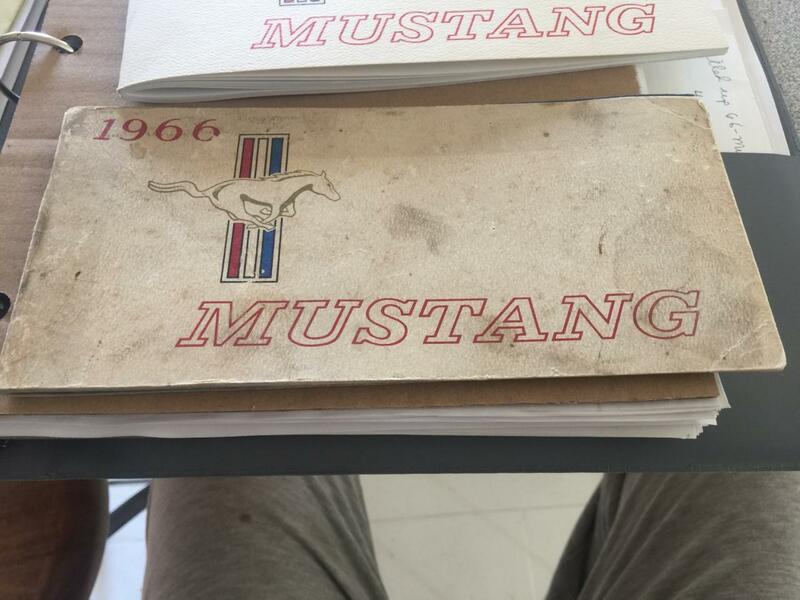 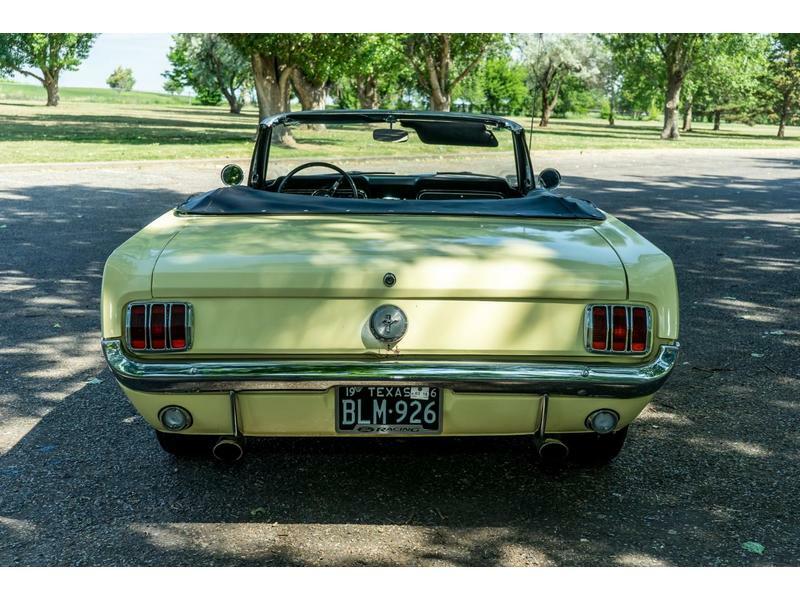 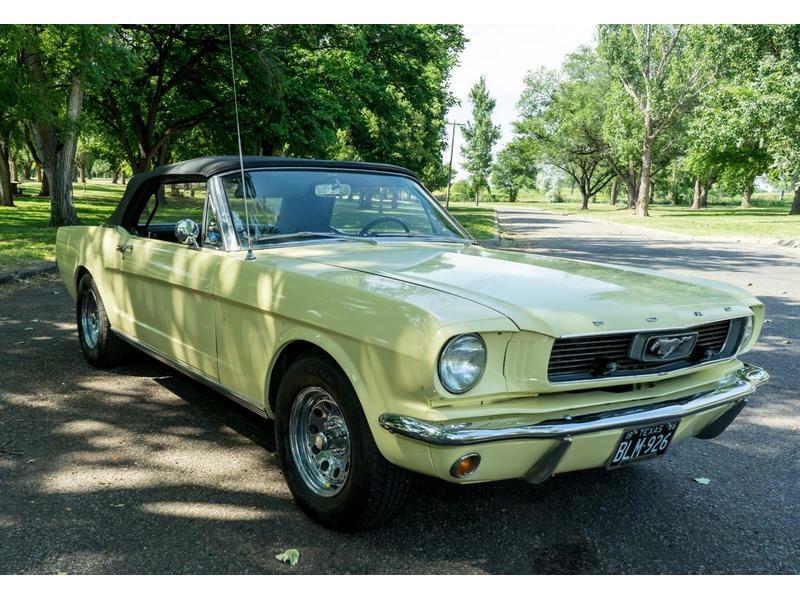 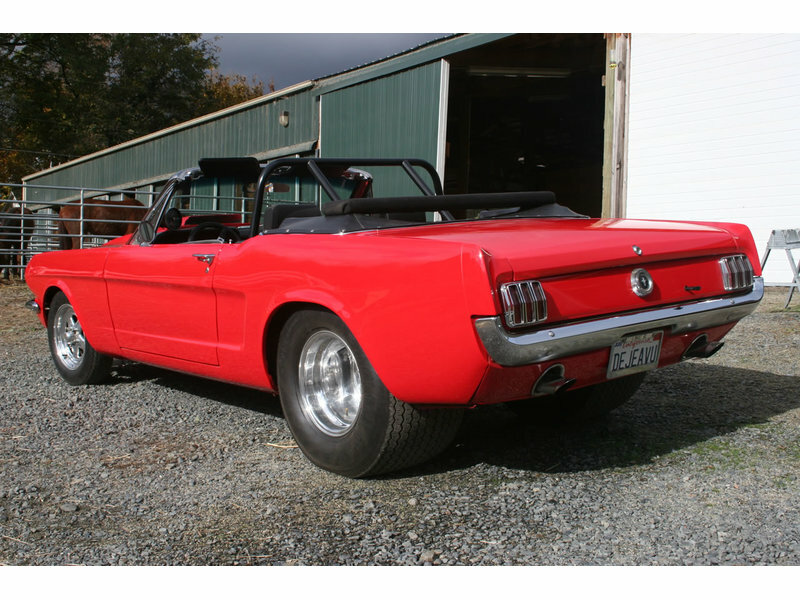 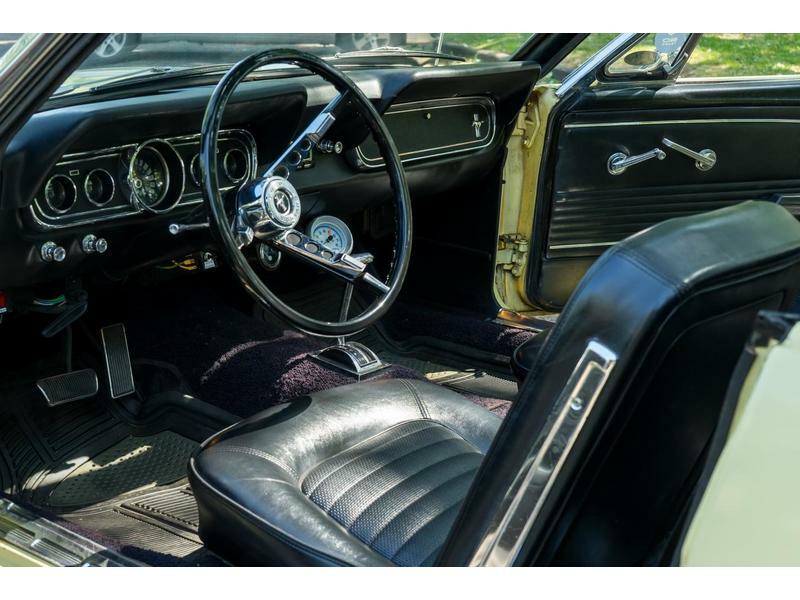 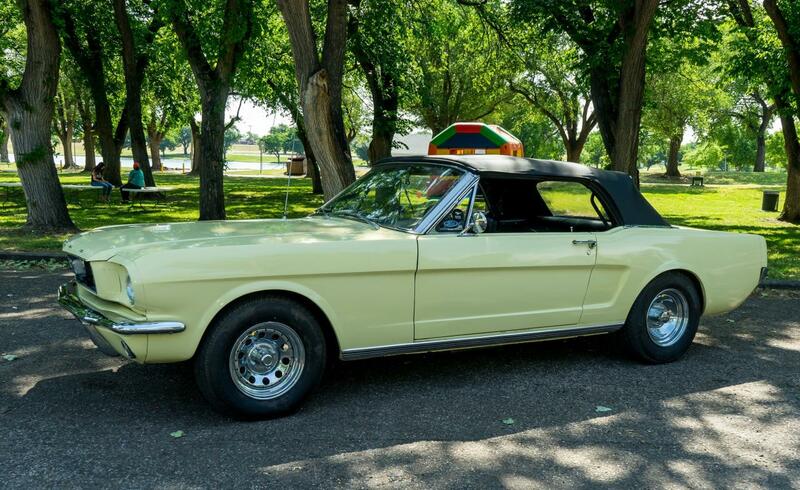 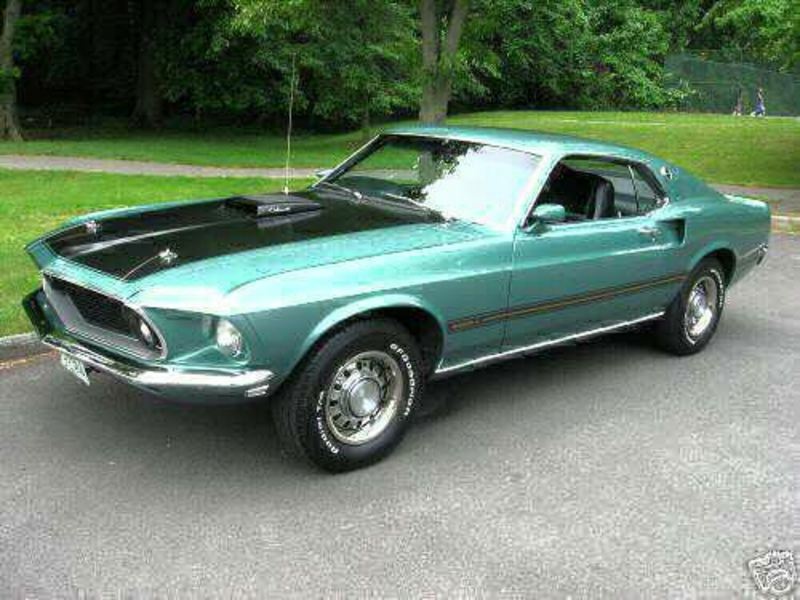 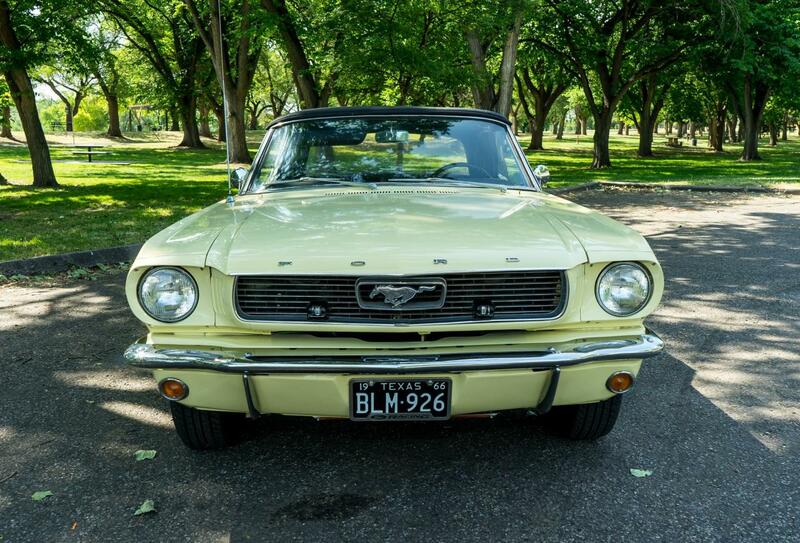 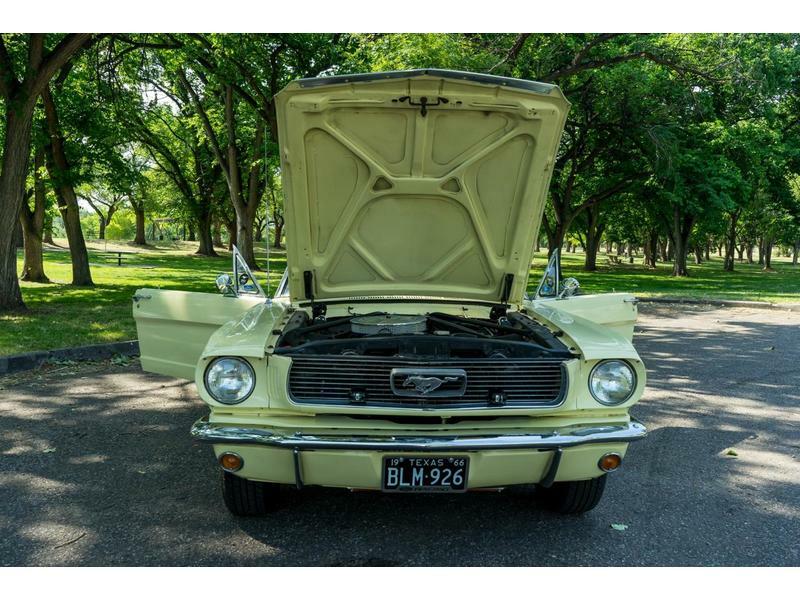 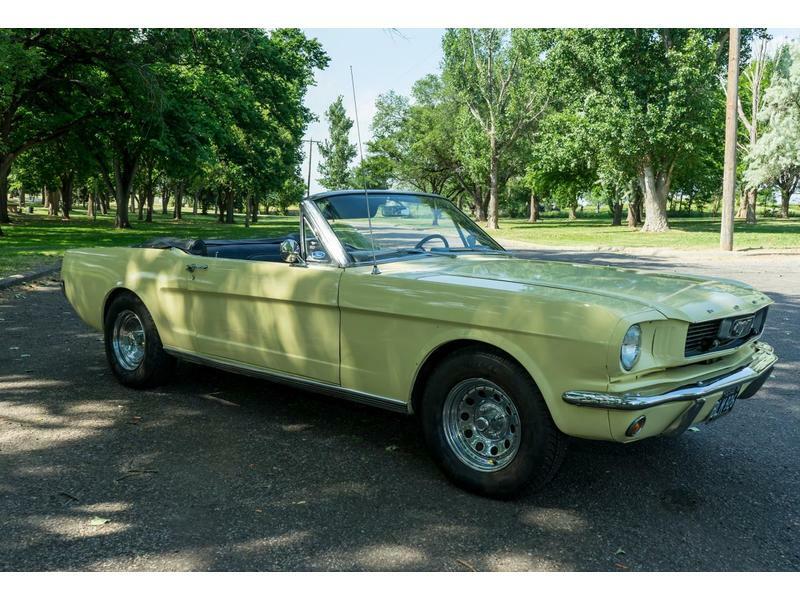 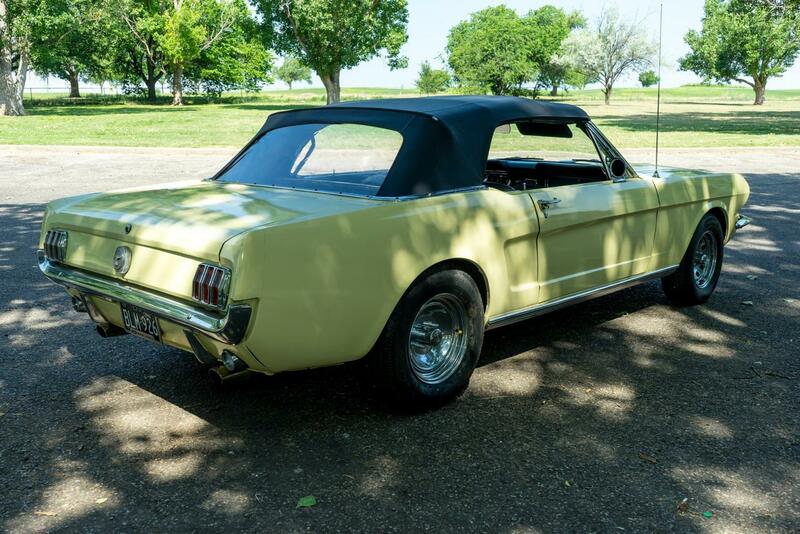 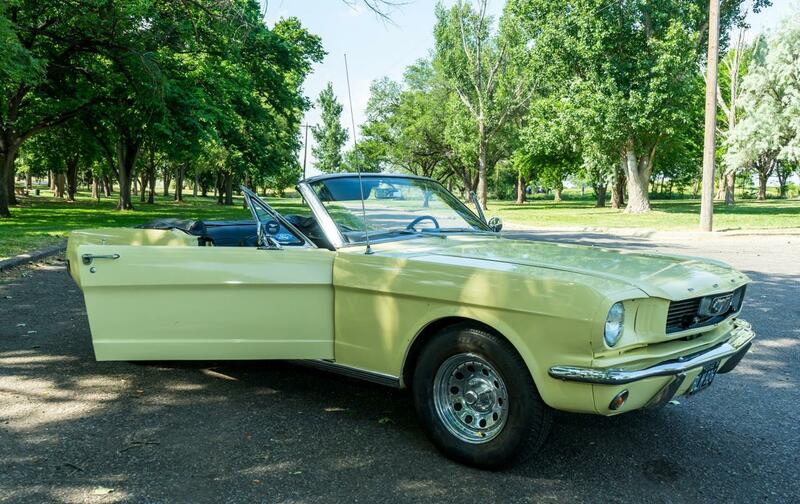 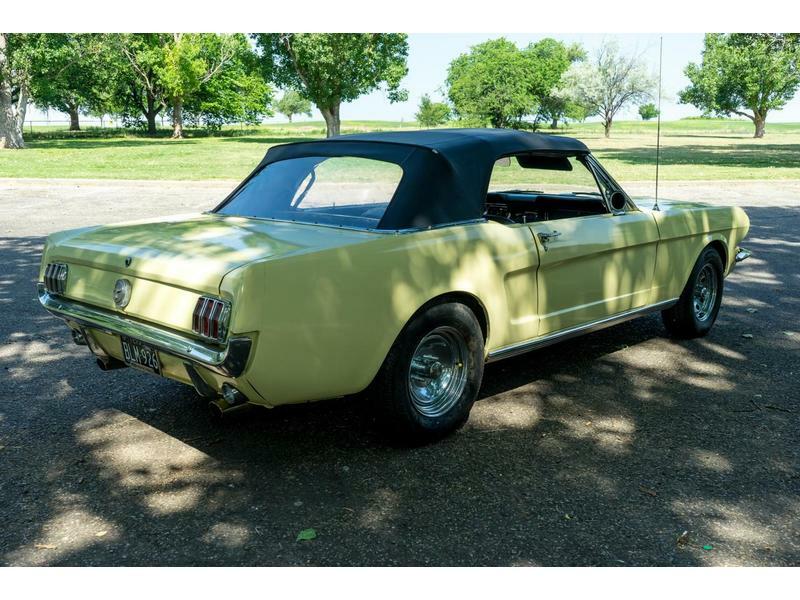 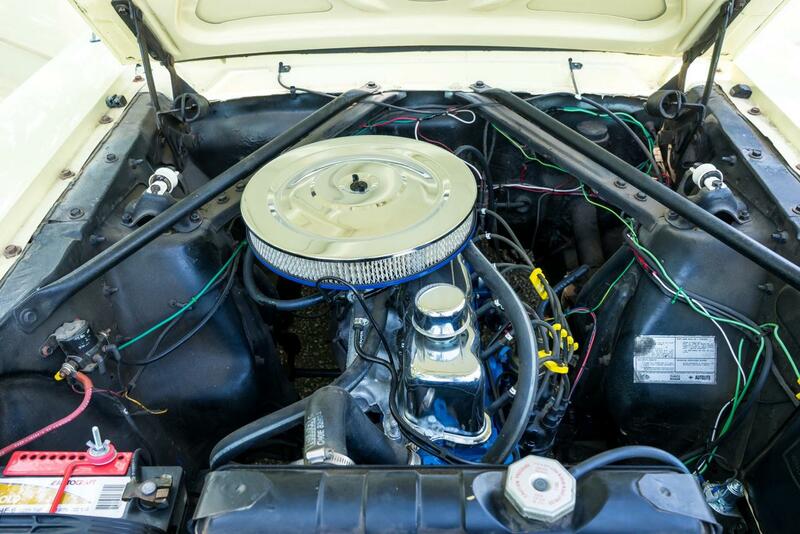 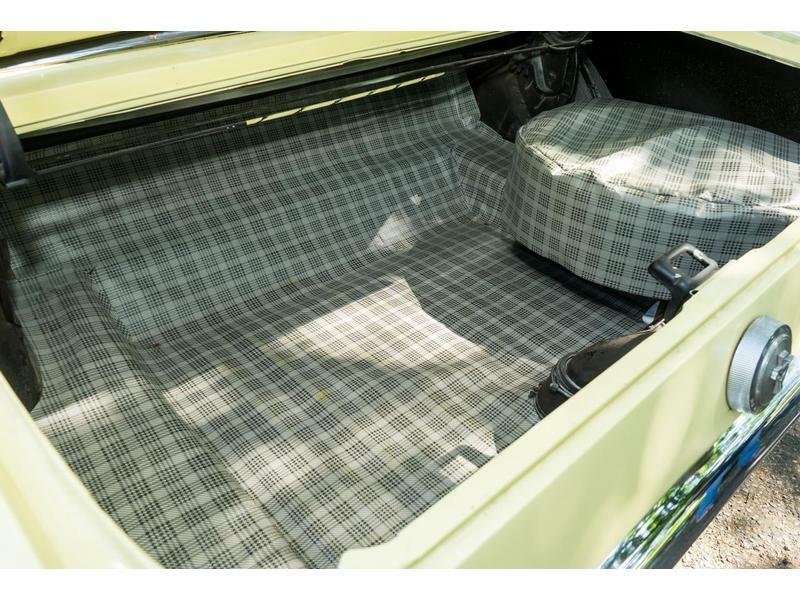 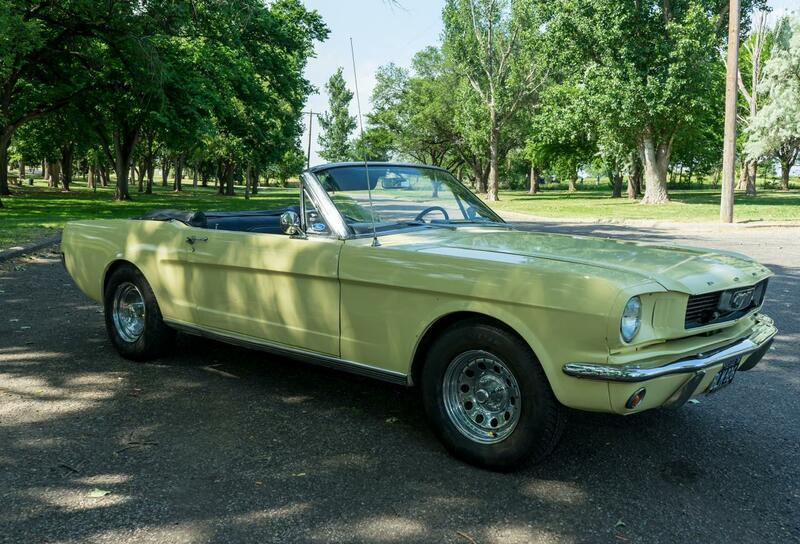 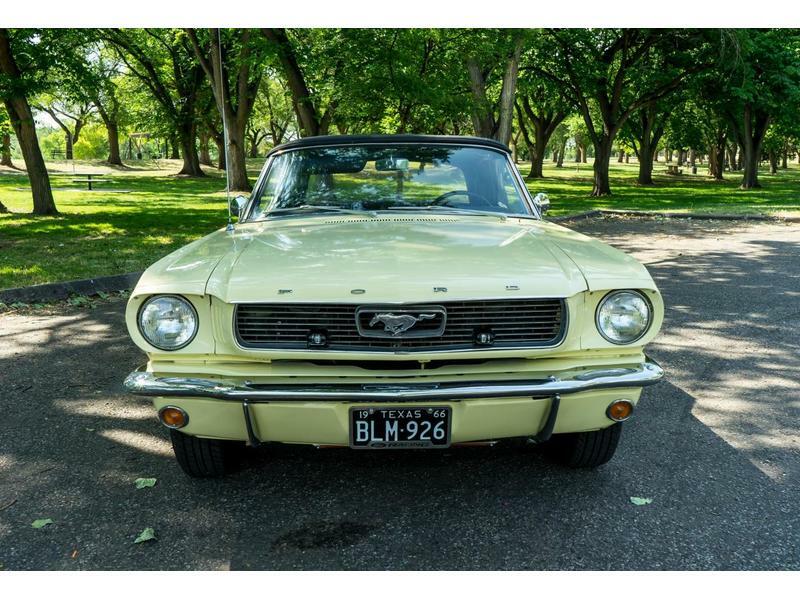 This 1966 Mustang convertible comes with the original six cylinder engine, restored four years ago. 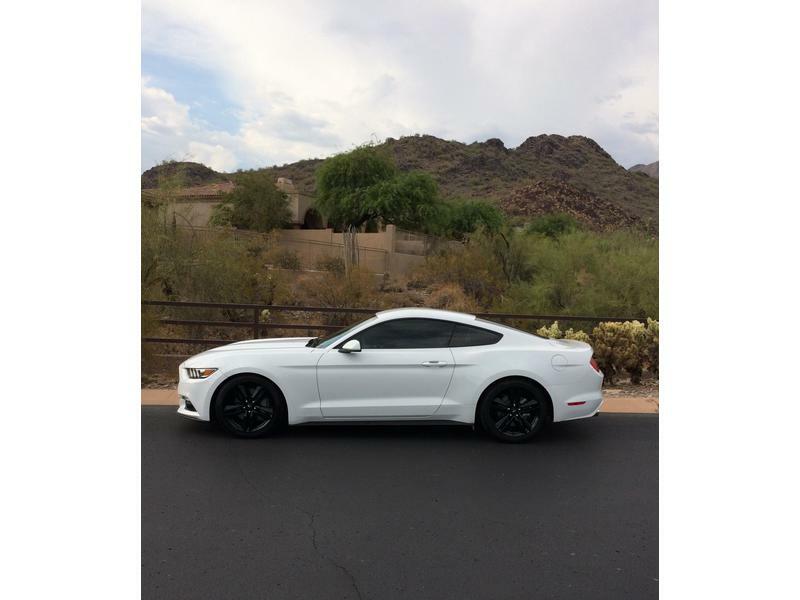 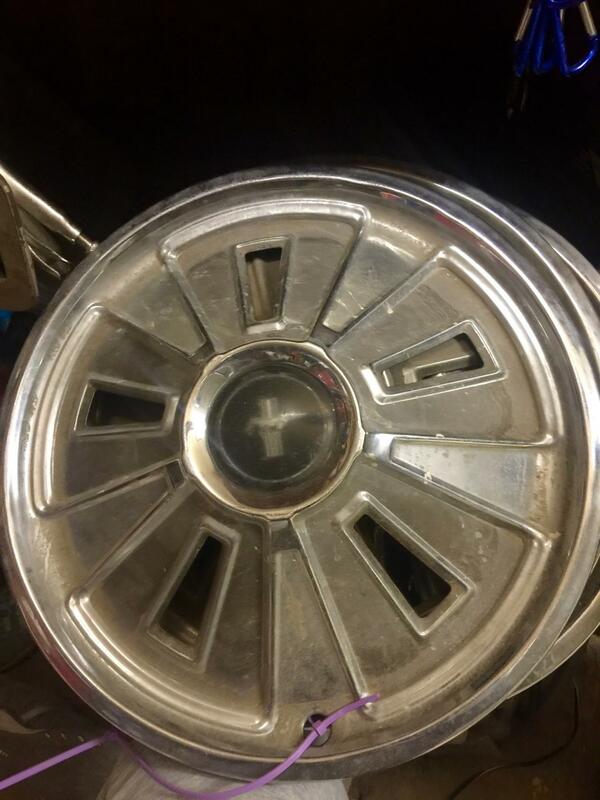 It is mated with a 3 speed, C4 automatic transmission. 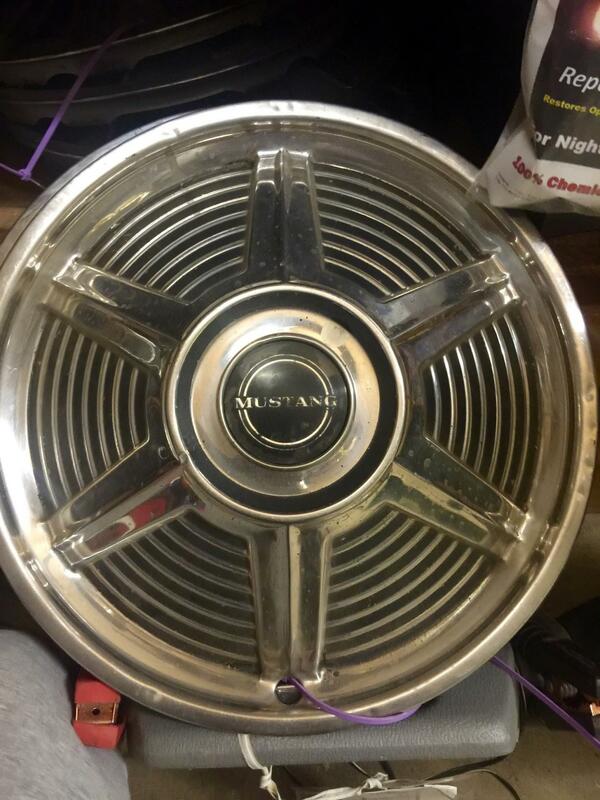 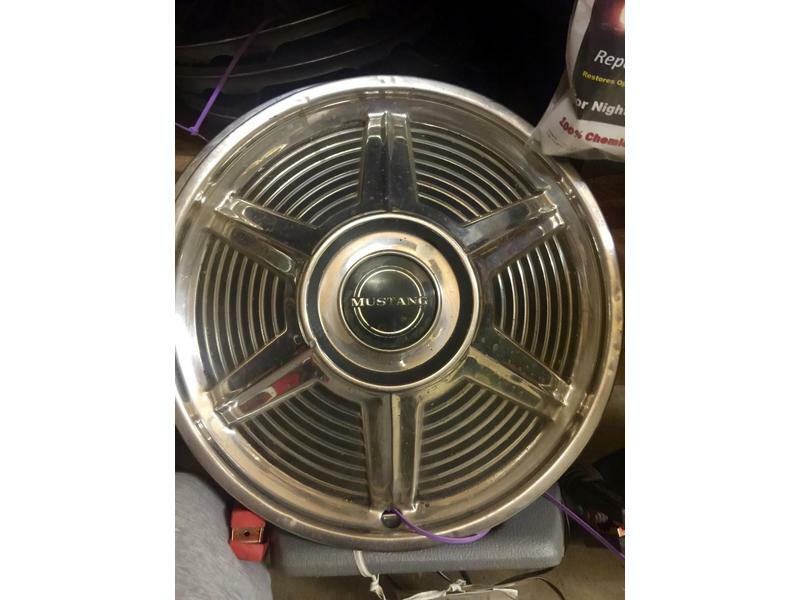 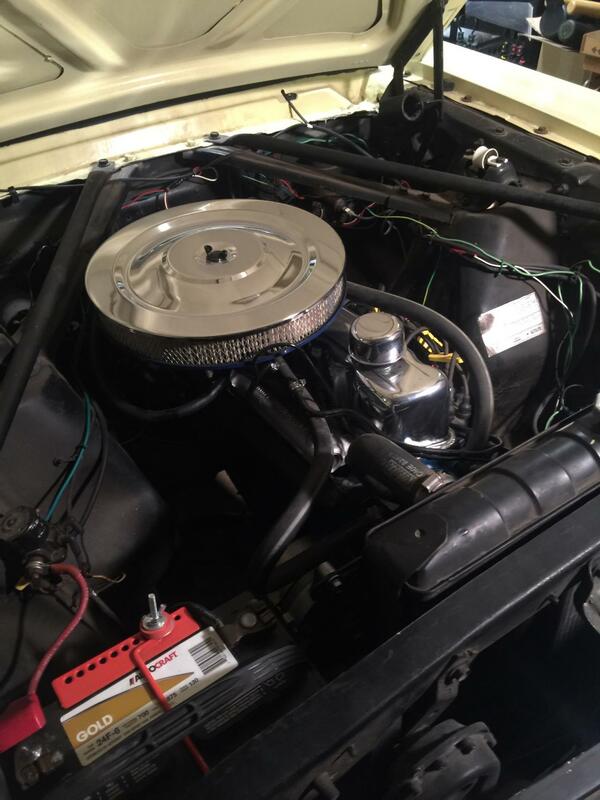 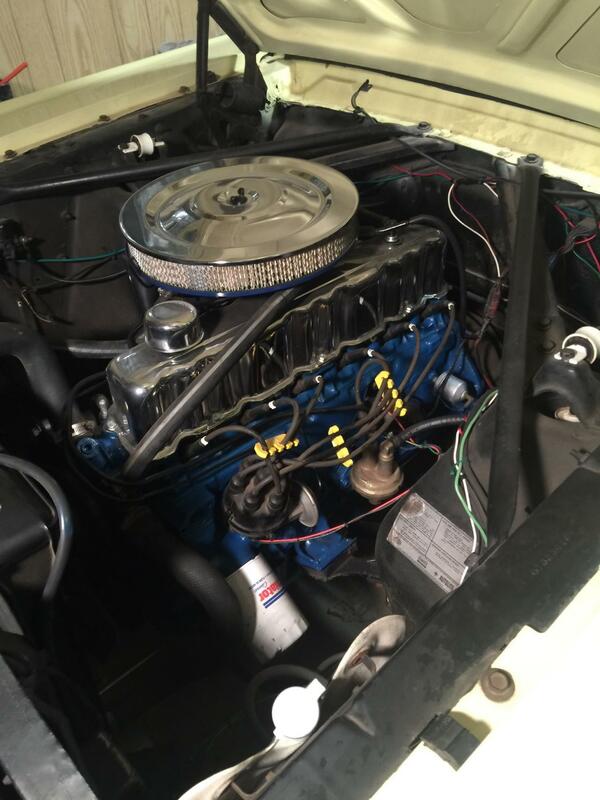 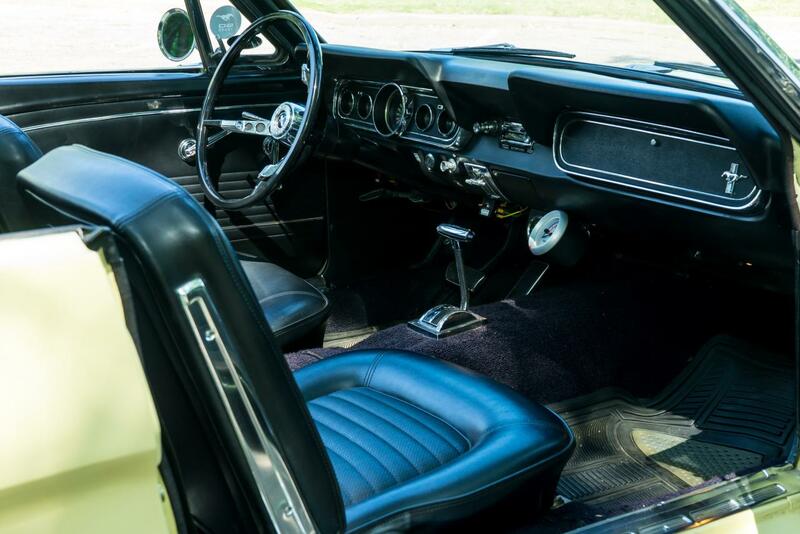 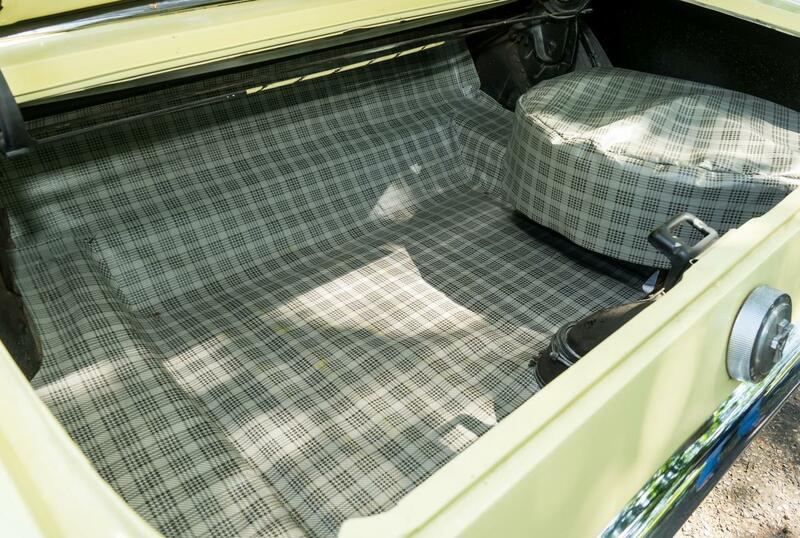 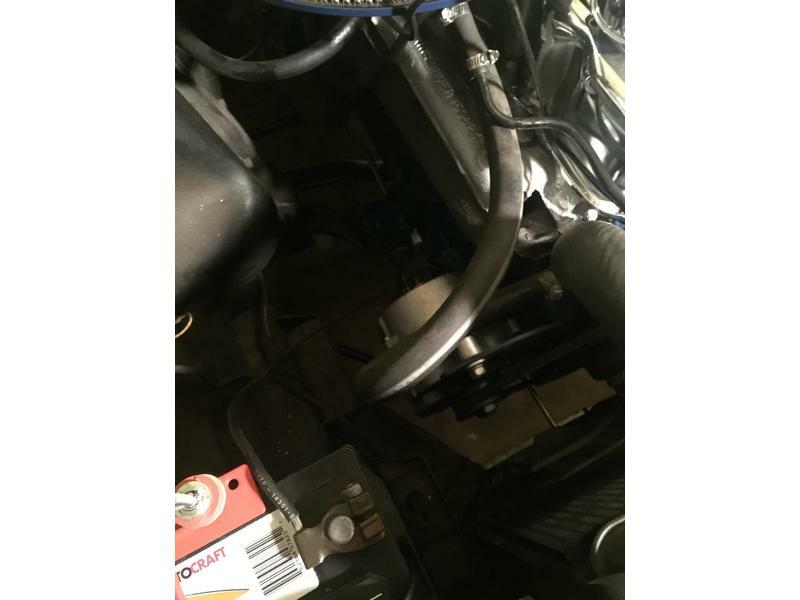 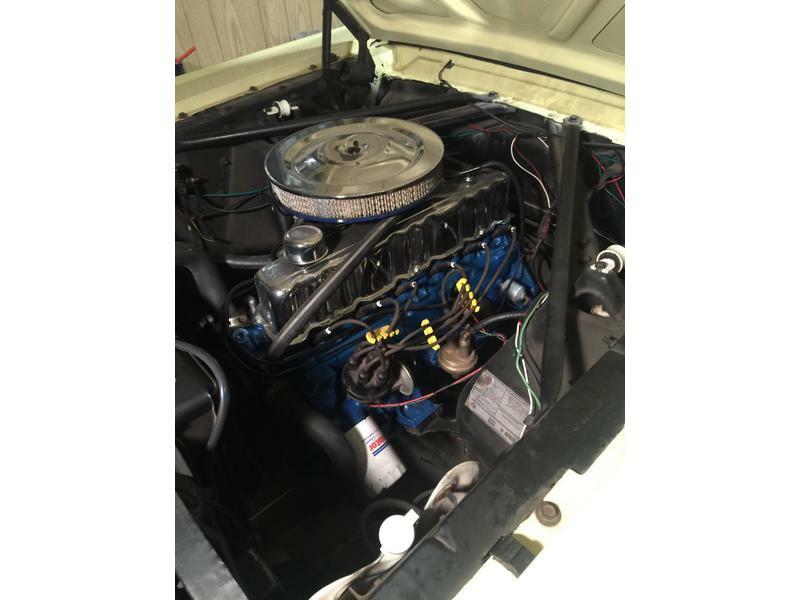 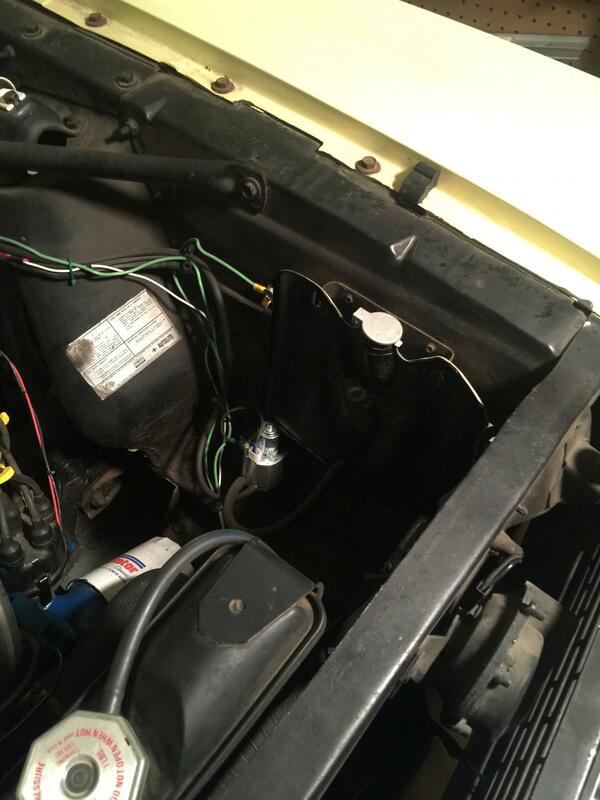 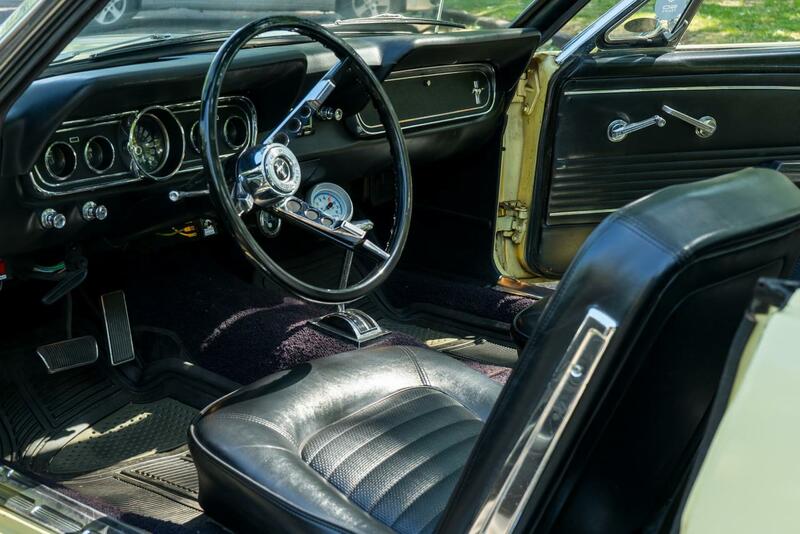 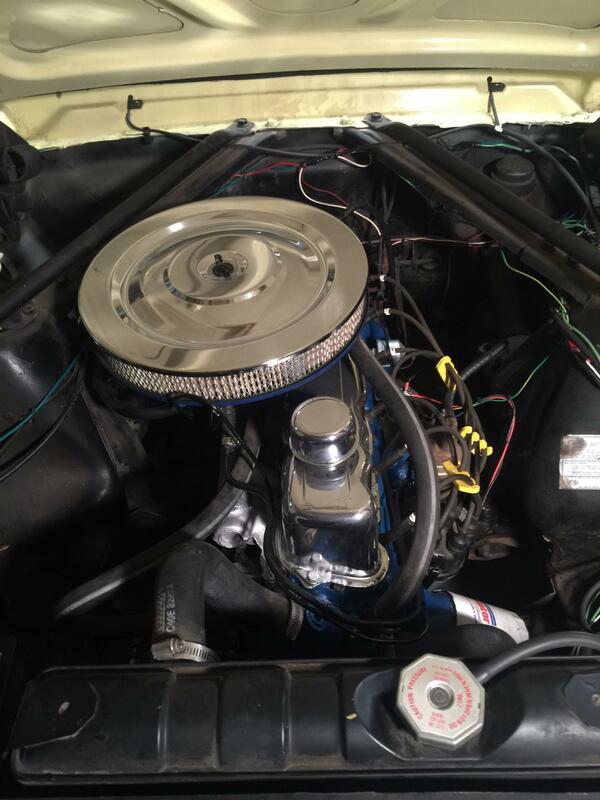 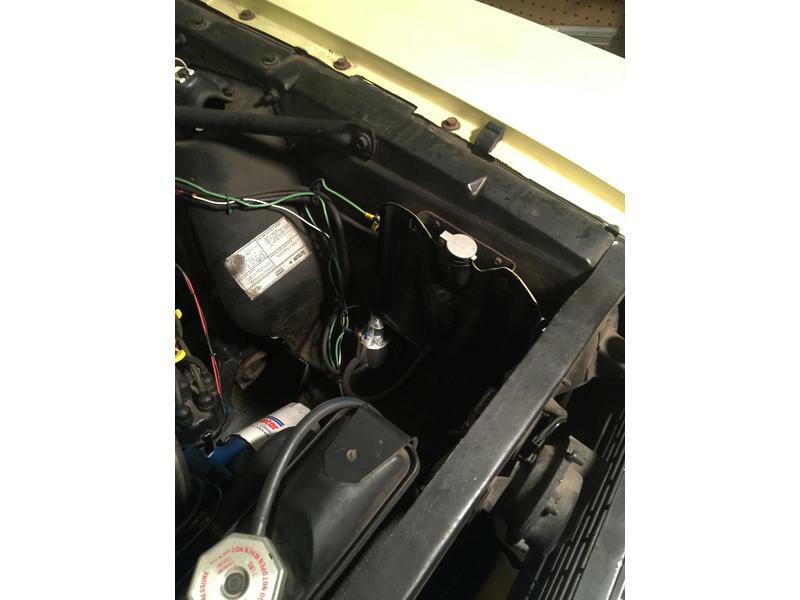 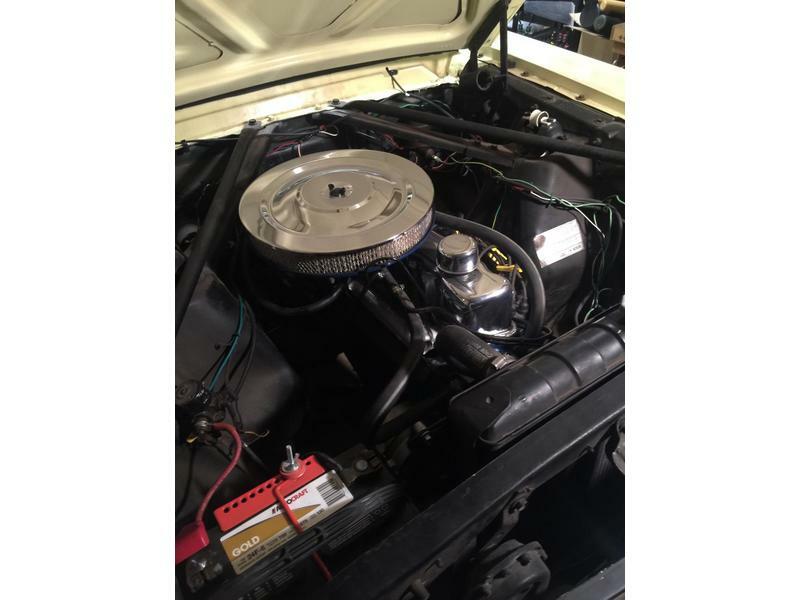 The interior, exterior and engine compartment on this convertible Mustang are clean through out. 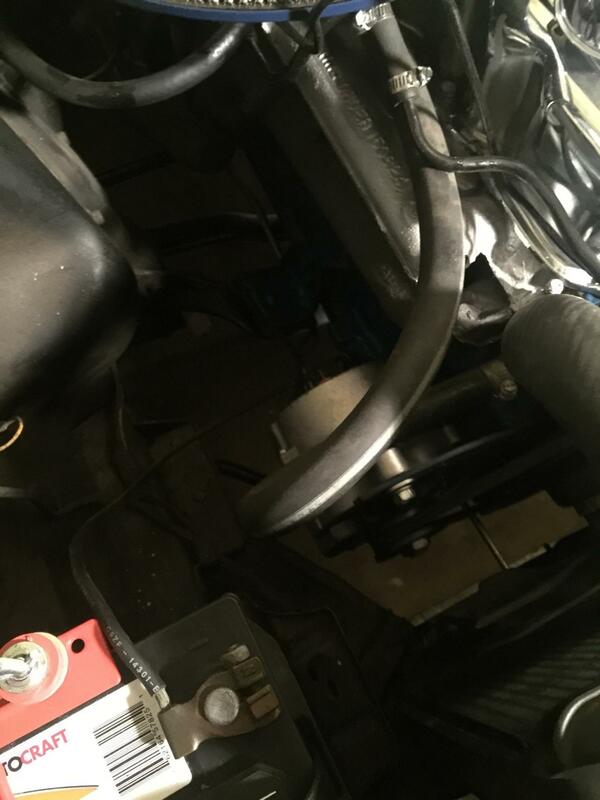 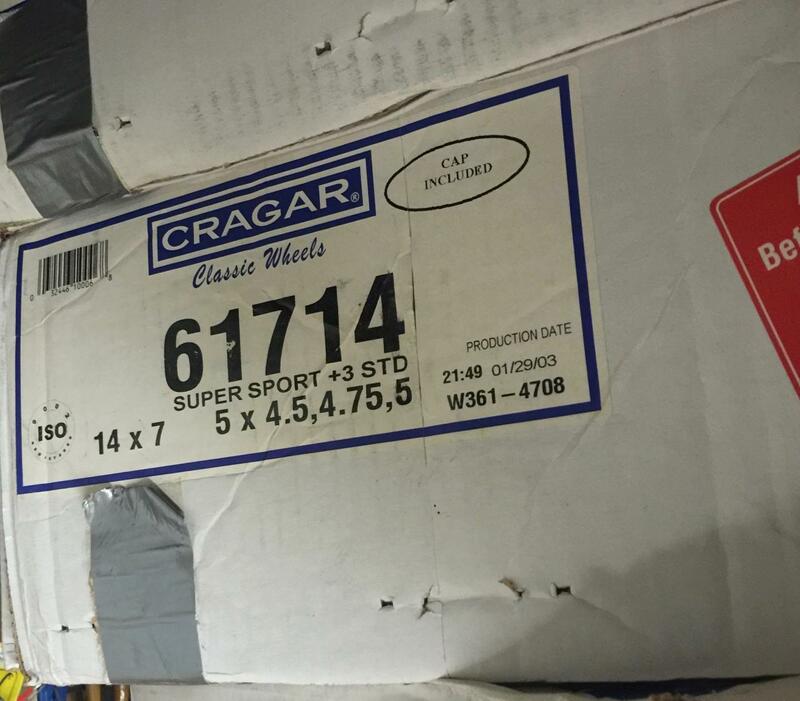 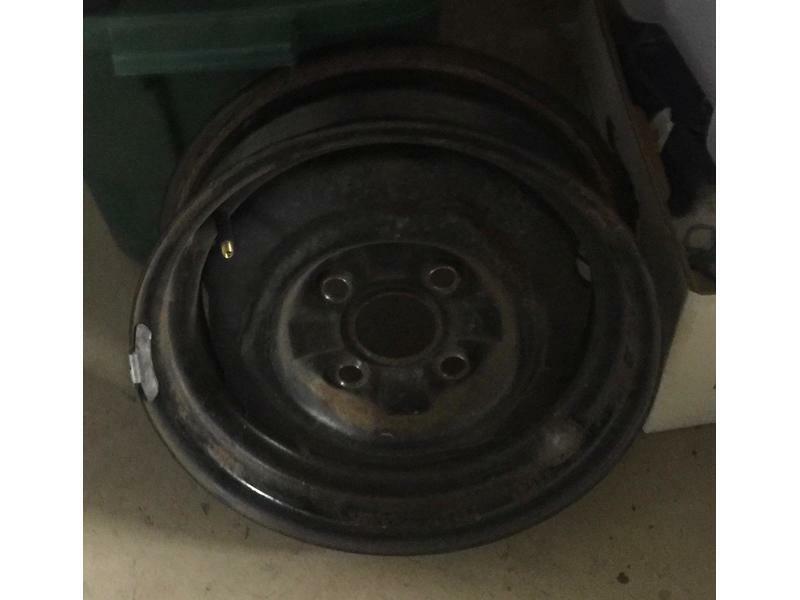 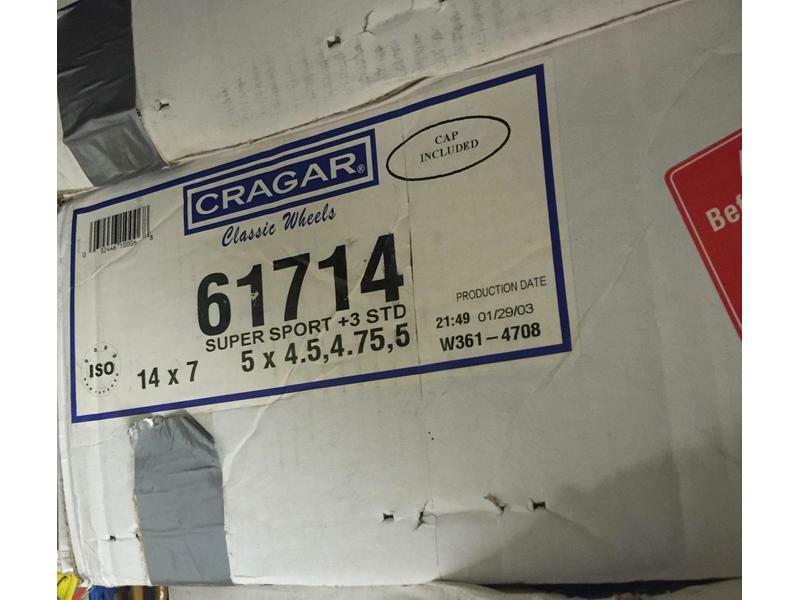 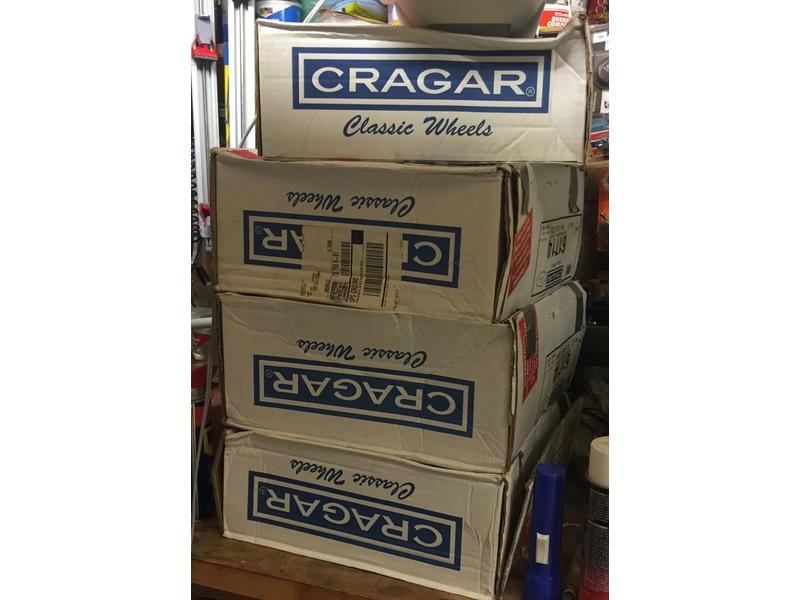 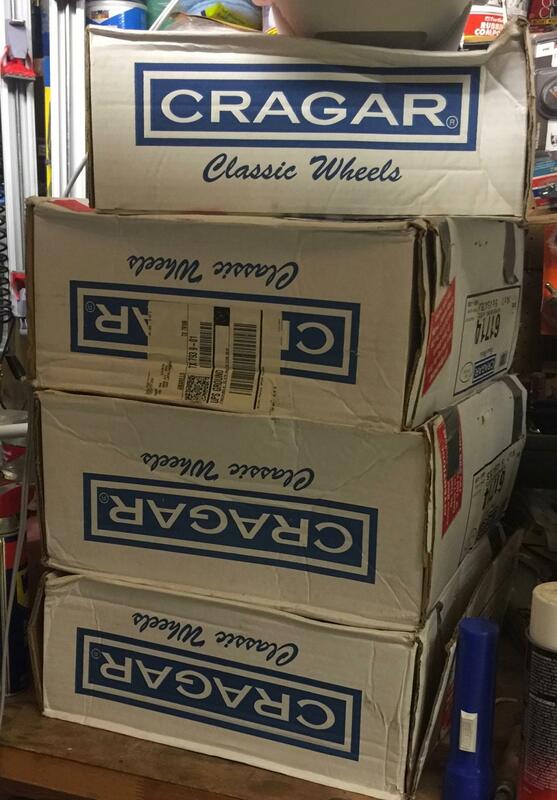 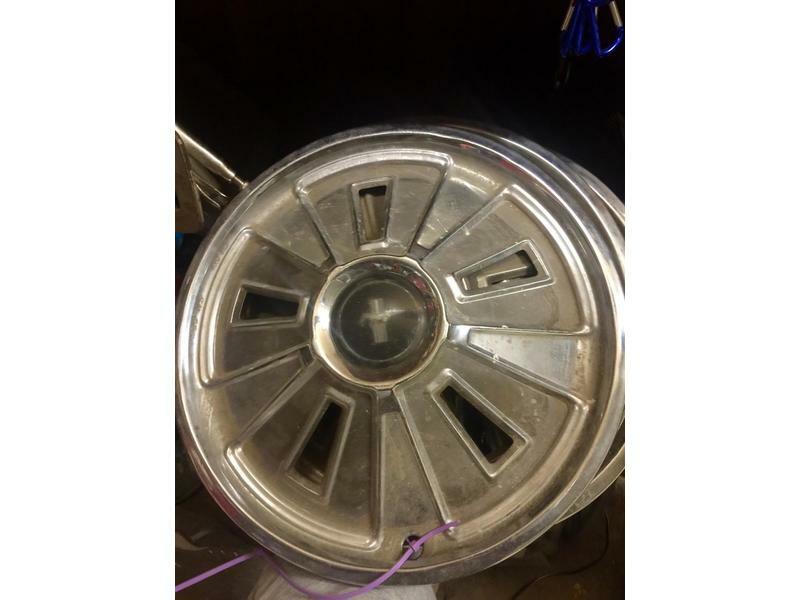 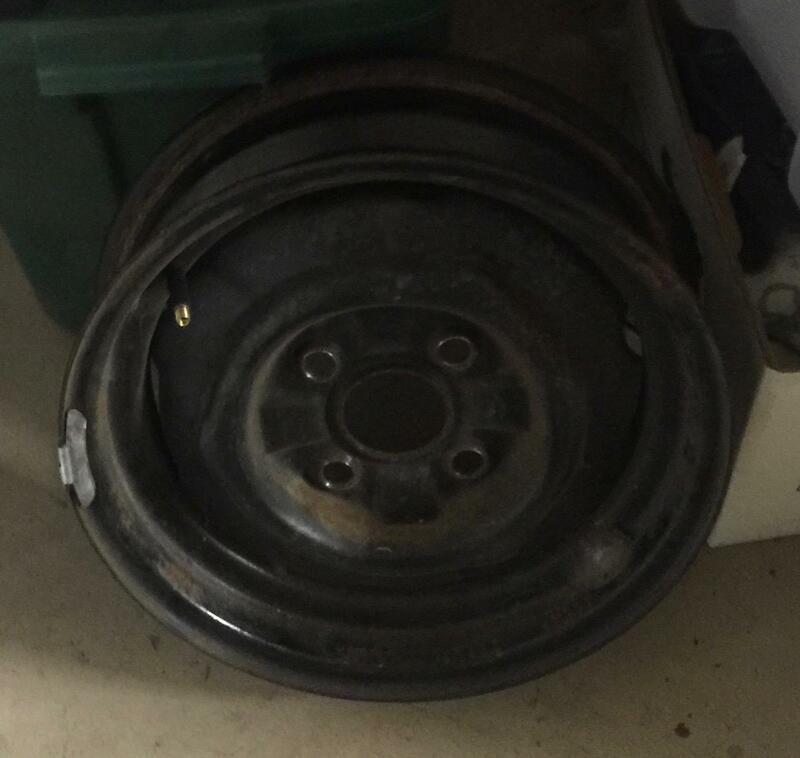 The car is in very good condition. 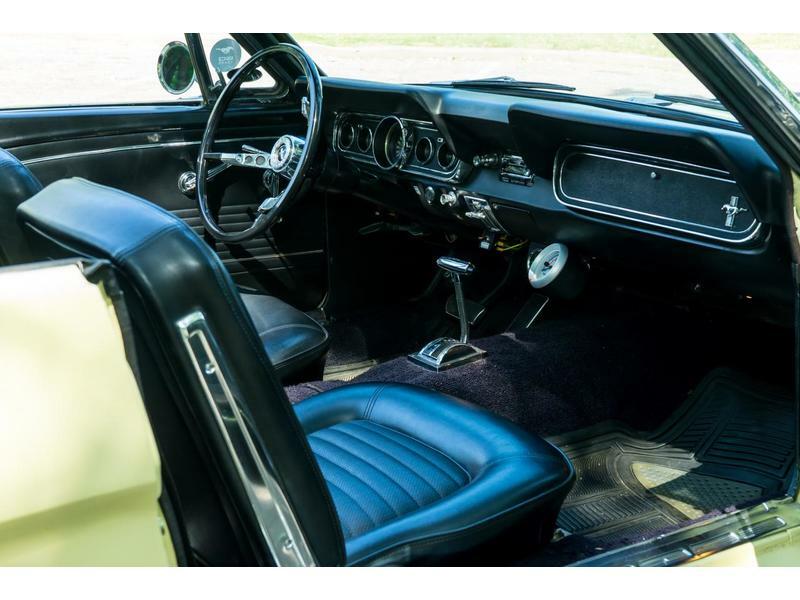 Seat belts with shoulder harnesses have been installed and it comes with an AM radio.